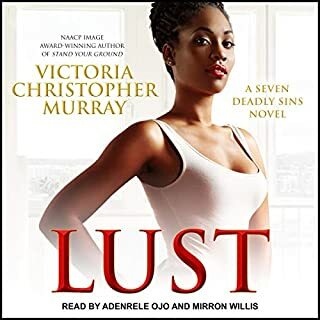 From New York Times best-selling author Kimberla Lawson Roby comes the ninth installment in her award-winning Reverend Curtis Black series. It's been months since Reverend Curtis learned that his wife Charlotte had affairs with two different men, and for now, he continues to be cordial and respectful to her. But he's also made it clear that once their son Matthew graduates high school, he will be filing for divorce. Charlotte, on the other hand, continues to do everything possible to make amends in hopes of saving their marriage. Unfortunately, Curtis is ready to move on and is being propositioned by a woman who desperately wants to become the next Mrs. Curtis Black. When the situation heads down a path that is frighteningly shocking, could it be the final blow to this once blessed union? I am a long time fan of Mrs. Roby, and I have read all of her books. This is the first time I have ever been disappointed. 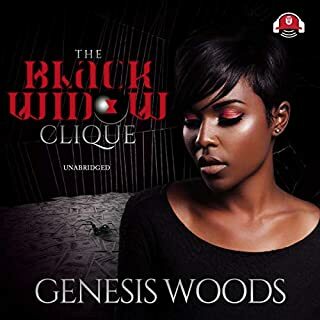 Curtis Black is no ordinary minister and his wife is not your average first lady. This book never grasped my full attention and the characters were "boring". I kept waiting for something, anything to happen, and it didn't. By the time the book wrapped up I was bitter. I wasted a credit on this. It happens to the best of us. I expected more and felt that this book was rushed. I expected more from the Black family and this seem like a formula that has already been used. Sorry Kimberla, you lost me with this one. Would you try another book from Kimberla Lawson Roby and/or Maria Howell? I love Kimberla Lawson Roby but the Curtis Black stories contain so much of the same drama that it is played out. New charactors and plots are needed. At the end of the book I notice his son has gotten the girlfriend pregnant so the drama continues. 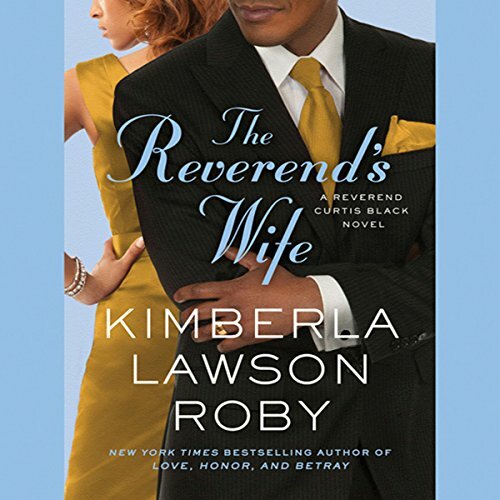 Has The Reverend's Wife turned you off from other books in this genre? It was okay, but the narractor often sound like they had dry mouth. Could you see The Reverend's Wife being made into a movie or a TV series? Who should the stars be? This book picks up from the previous book. It lacks umph, and WOW factor. I guess the church members are not intuitive in this book. When did Charlotte become an alcoholic? Maybe it was the narrator and not me, I don't know. This one gets 5 stars for snoozer!!! What disappointed you about The Reverend's Wife? The story was boring and poorly written. I don't think anything could have improved the book. This is definitely the worst book I have ever read. I will never buy a book written by this author again. I question how it got published! If I could have rated it a negative star, I would have done so. Could the Blacks finally be on track? 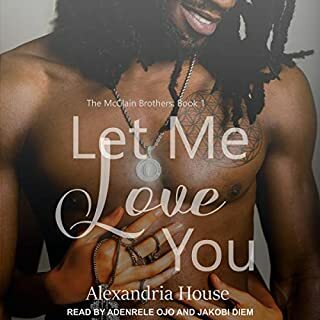 I have loved the trials of the Black family since the first book and now in this latest book, could they finally be on track? I certainly hope not. Curtis shows that he is working to keep his promise to God; or is he? I could feel his struggles that he was having with his faith as he moves towards a decision that could not only upset his youngest child but also his congregation. 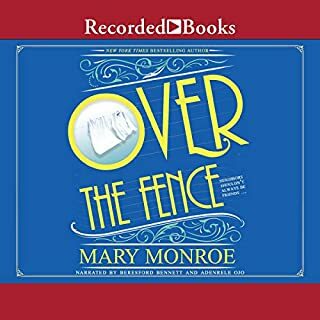 The book was a wonderful listen and Mrs. Roby did not disappoint, however, Charlotte did work on my nerves with her begging and pleading. I cannot wait to see what the Black family will bring us next. Love this book but I did not like the narrator. The Reverends Wife is Awesome!! This book was totally awesome! Once you start it, you can’t put it down. While I was off work for 2 days, I finished this book In 1/2 day!! Kimberla, you are the BEST writer ever!! You keep your readers interest throughout your entire books!!! Thank you!! 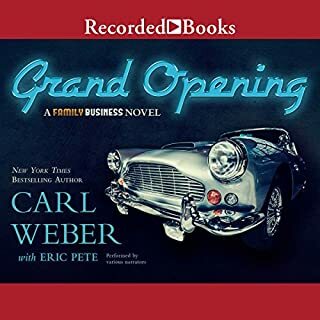 The story line and narration was excellent. I Love the Curtis Black series. It keeps your attention until the end. When will Curtis learn? For real, no o e is this dumb or this dense! I would live to believe people actually learn from their mistakes. What can't the characters in this series?! Why?! This was the evolution of Charlotte. A tale of redemption, intercession and love.. Theme forgiveness.